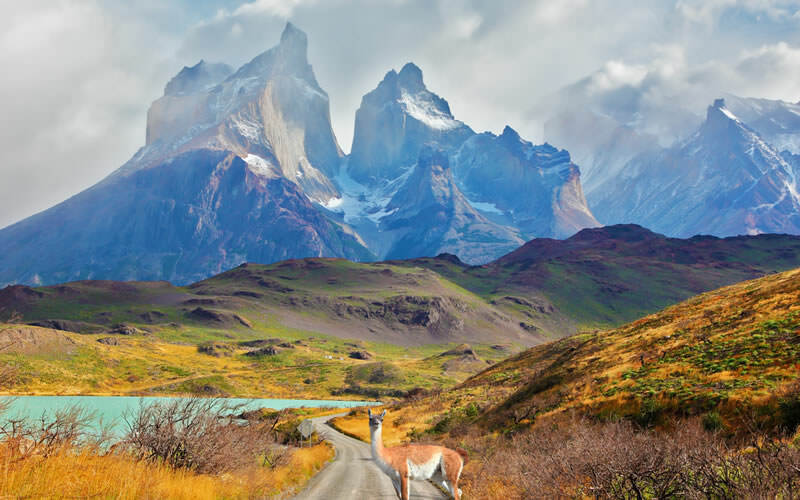 There are many natural wonders and unique cultures on this continent worth finding and a range of adventure activities in every region from kayaking in Patagonia to jungle treks in the Amazon. Consider a small-ship nature cruise to the Galapagos Islands to discover the unique wildlife, birds and sea life. Treks of several days on Peru’s Inca Trail take you to Machu Picchu putting you in touch with the history, culture and archaeology of the advanced civilization that once thrived high in the Andes. 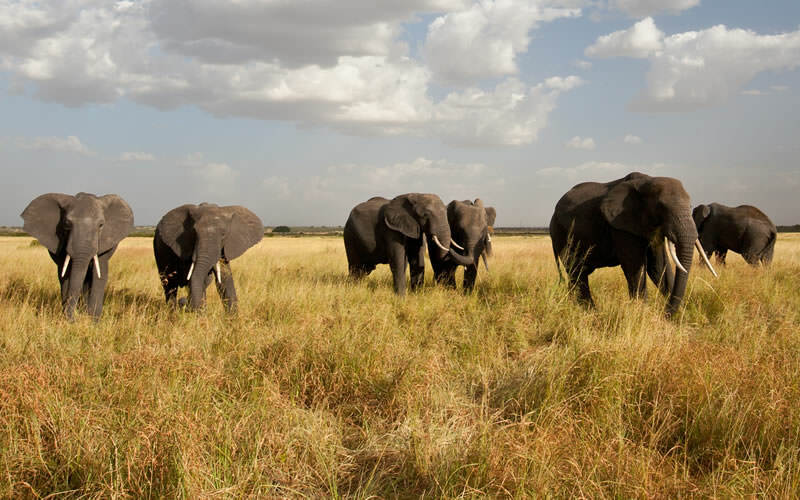 An African Safari is considered by many to be the ultimate adventure experience, so how about some wildlife viewing in Botswana, South Africa or Kenya? There are many options for an adventurous safari these days from rustic camps to glamping - glamour combined with camping - where you stay in luxury tents with all the facilities you could ask for. You can also go out on foot with a ranger guide to find wildlife instead of driving in a Land Rover or van. Or, how about a mobile tent safari where your camp follows you as you follow the wildlife? It really is amazing how many different ways there are to experience Africa today but whichever style you choose, you are in for a thrilling adventure of a lifetime. See animals in the wild on Kangaroo Island. Explore the lush rain forest in Queensland. Walk through a tingle forest canopy in Western Australia. Snorkel and dive at the Great Barrier Reef. Ride a camel on the beach at Broome in the Kimberley region. 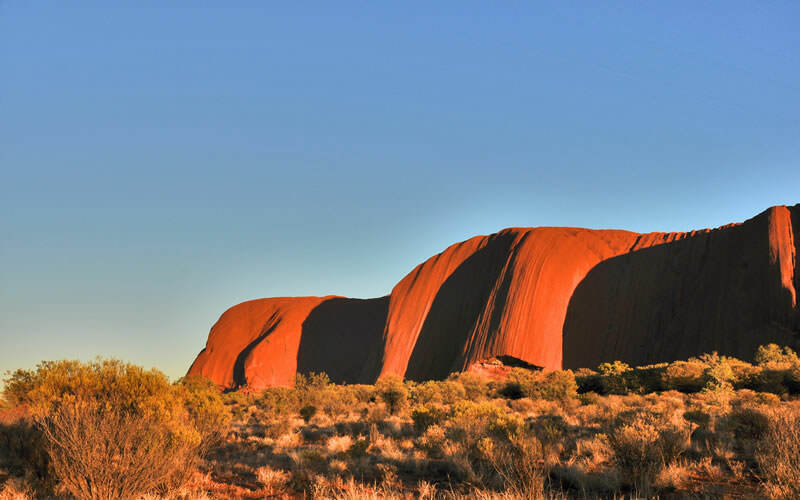 Study the stars above mystical Uluru (Ayers Rock) at the Red Centre. 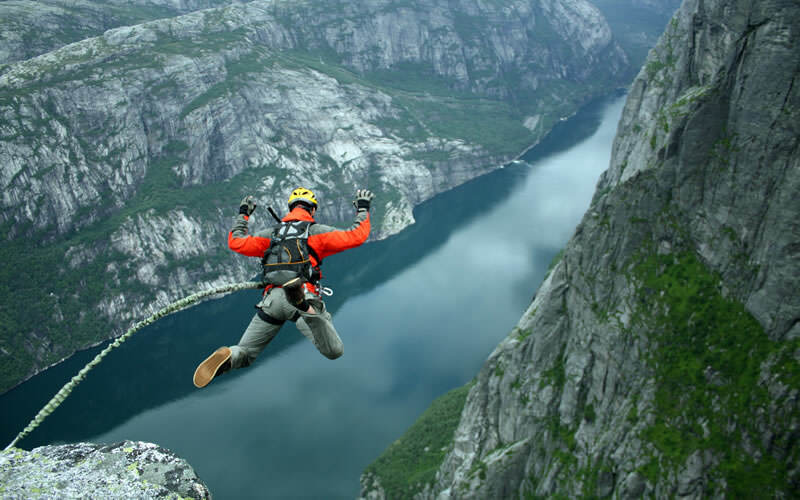 New Zealand has become the adventure capital of the world with Queenstown on the South Island considered the adrenaline-rush center. 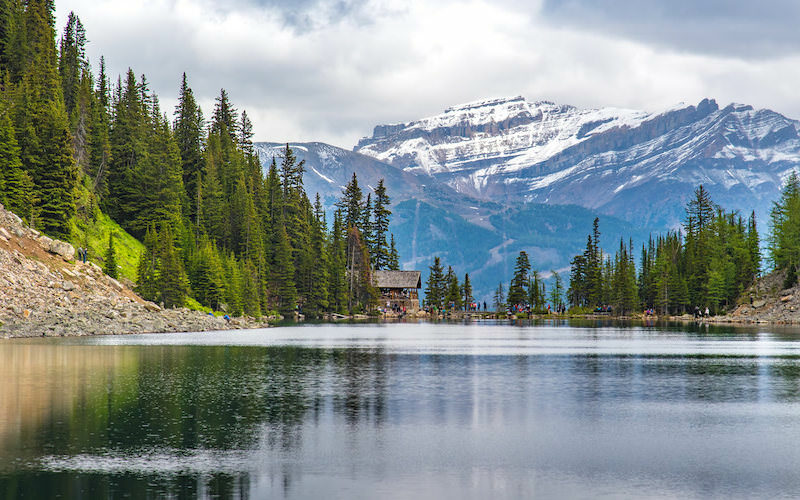 Not surprising as this country has varied landscapes, from snow-capped mountains to beaches frequented by wildlife and a very adventuresome national spirit. After all, they invented bungy, jet boating and Blokarting and New Zealander Sir Edmund Hillary and his Sherpa mountaineer guide Tenzing Norgay were the first to conquer Mt. Everest (1953).